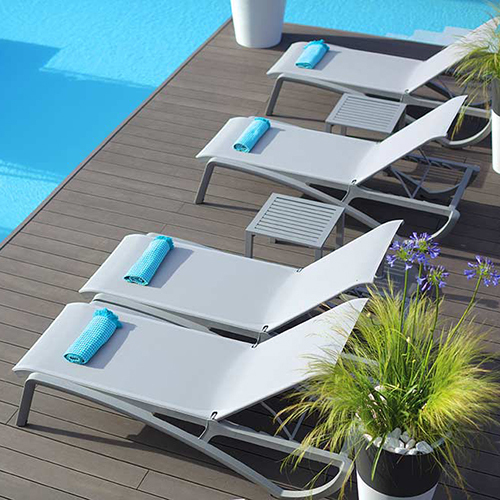 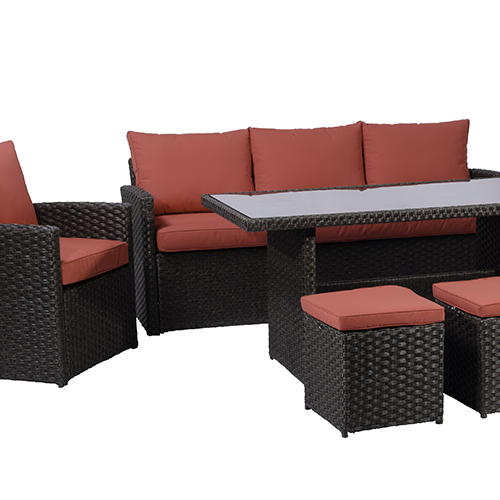 The Florida deep seating set brings comfortable living to your backyard for an affordable price. 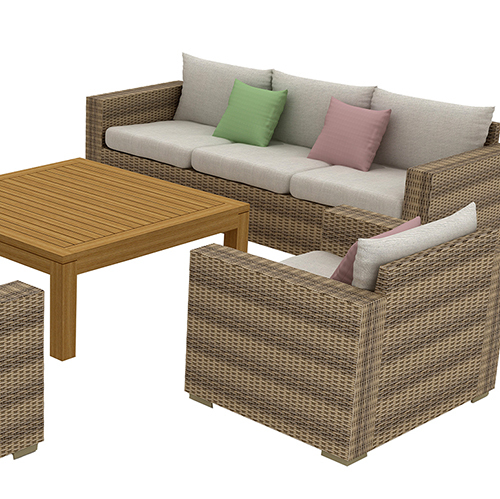 Built using a resin wicker weave that looks great in large or small backyards, ideal for smaller living spaces with balconies. 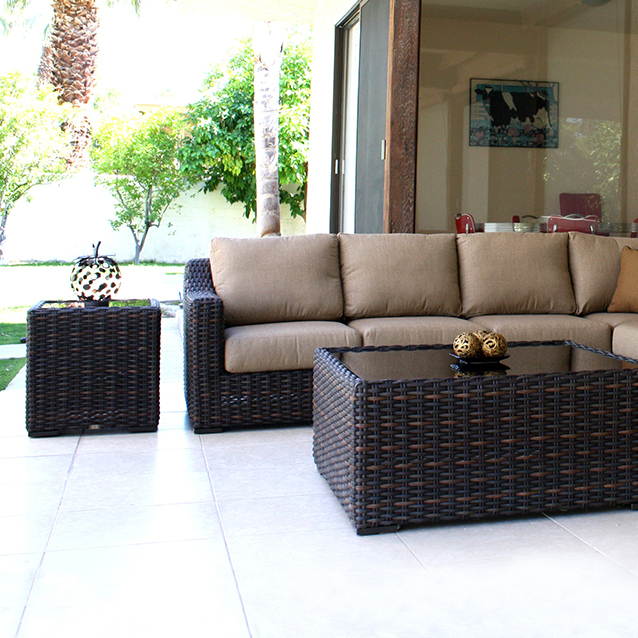 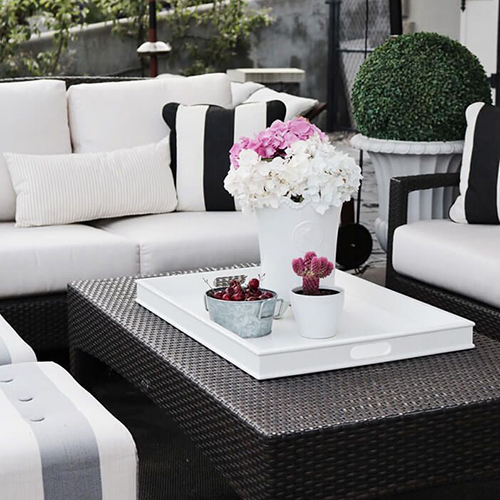 Relax comfortably with the deep seating set in the two seat sofa or dual lounge chairs as you rest your summer cocktail on the glass top coffee table. 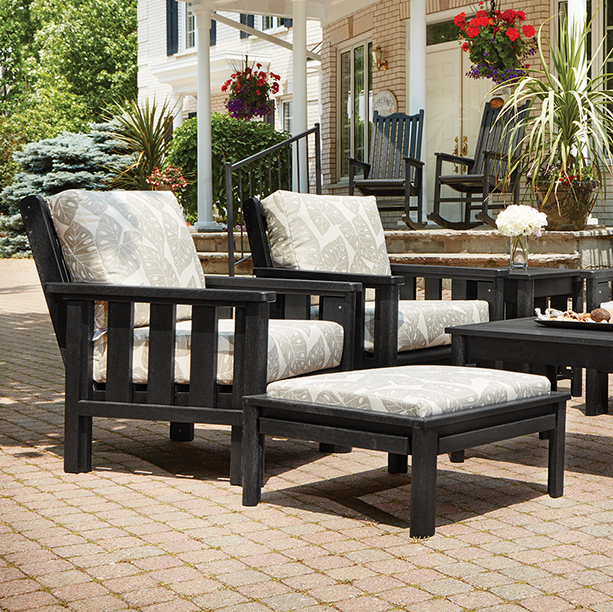 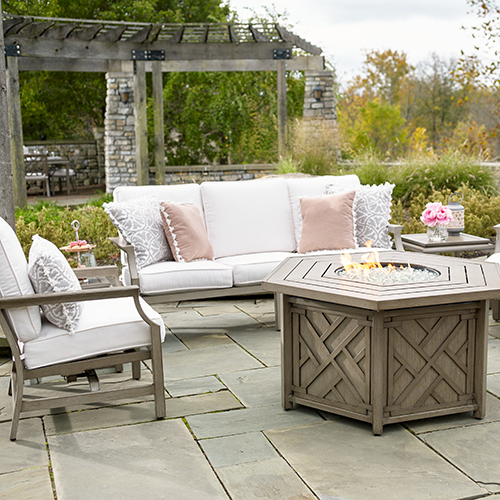 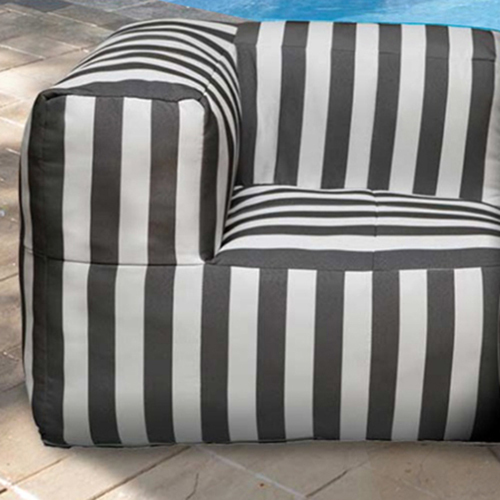 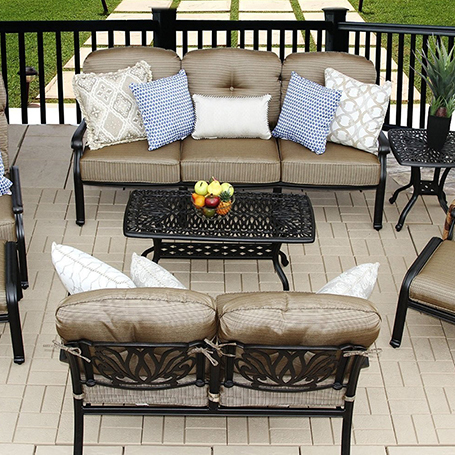 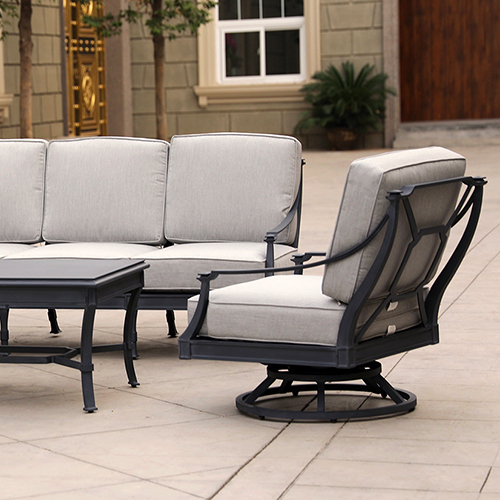 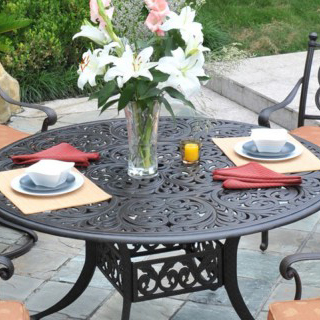 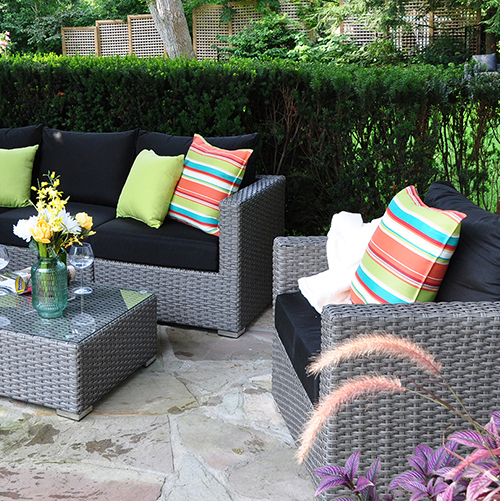 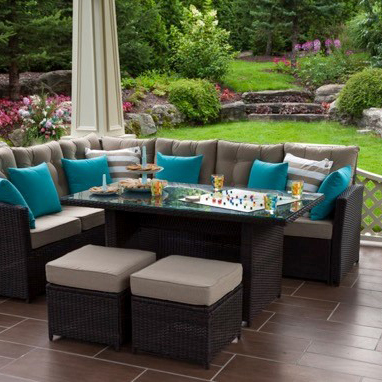 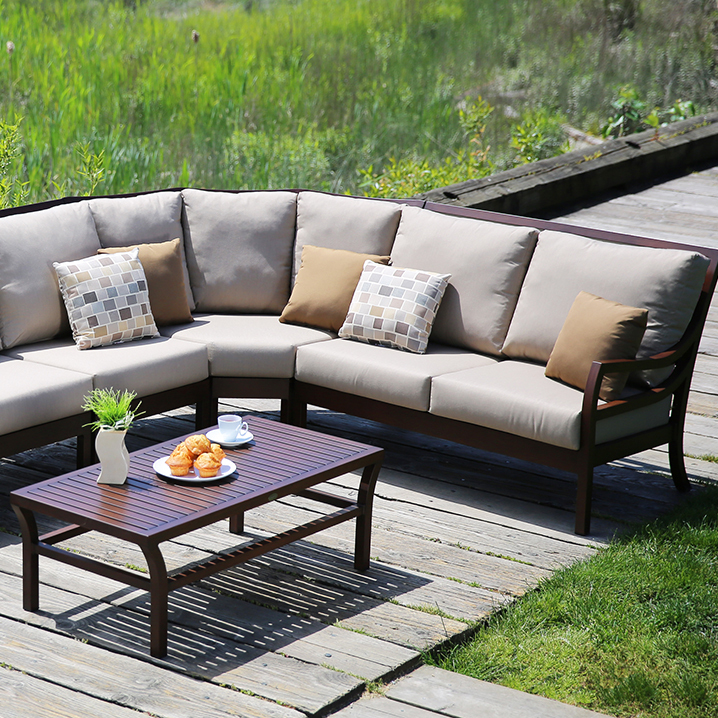 Compact summertime entertaining is a breeze with the Florida deep seating set.